ONE OF HOPE STREET’S COOLEST BARS; SERVING A FANTASTIC RANGE OF FOOD BY DAY AND SOME OF THE CITY’S BEST COCKTAILS BY NIGHT. 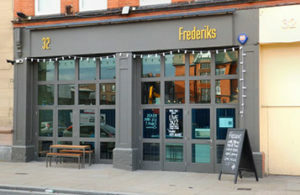 Frederiks offers their fantastic back room, The Pillbox, which plays host to a popular weekly jazz night . The Pill Box is almost the perfect fringe venue; adaptable, intimate and fully equipped. The room can be used in a cabaret style or with theatre seating and can easily be adapted to into a number of theatre layouts. You can even adapt the size of the room itself, should you be expecting a smaller audience or more intimate performance. 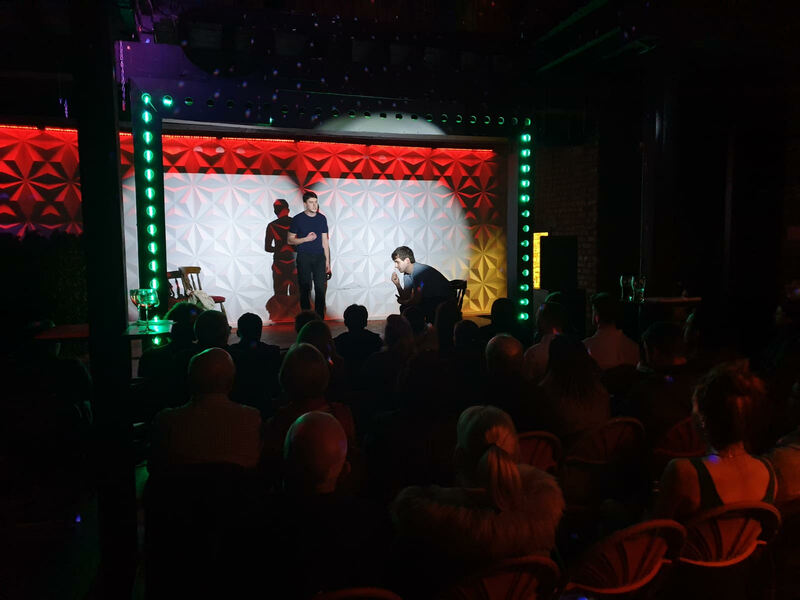 With a PA system, professional theatre lighting and flexible non-raised staging area, The Pillbox at Frederiks is not only the ideal performance space, it’s also available for free. (Although a non-refundable deposit is required. 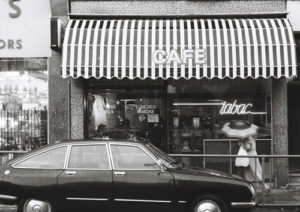 A LONG-ROOMED CELLAR BAR POPULAR WITH STUDENTS, HAS UNUSUAL 1950’S-STYLE SEATING AND A JUKEBOX STACKED WITH EVERYTHING FROM REGGAE TO ROCK. 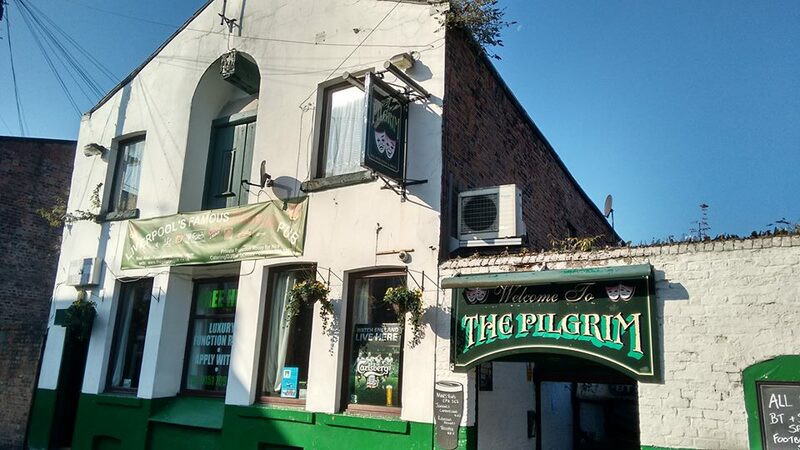 With a spiral staircase leading to the function room (which has it’s own bar), The Pilgrim is a fantastic place to host a fringe event. 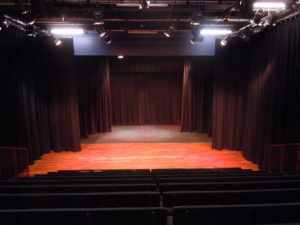 The room can be used in either cabaret style or with theatre seating, the space can be easily adapted to a suit a number of layouts and has strong acoustics and curtains to keep out that pesky light. 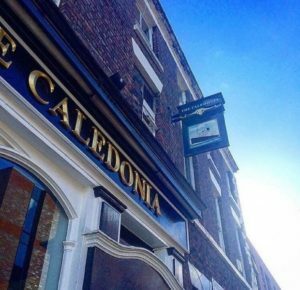 Lovingly referred to locally a ‘The Cali’ – this charming, community focussed pub hosts live music four to five times a week, with a focus on Jazz, Folk and traditional American genres. Now completely vegan and very dog-friendly (you can even get dog beer! 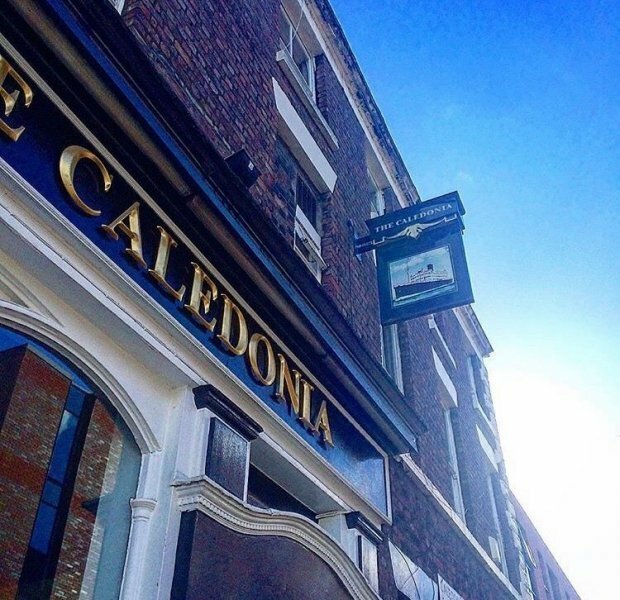 ), The Caledonia offers two unique performance spaces; the main pub itself and the upstairs room, with both being completely free to hire! As the space is free, you will have to book your performance slot as early as possible to avoid being disappointed. Upstairs – Flexible Staging (no raised stage), dressing room, storage. PA available upon agreement with venue, no stage lighting, wheelchair access, no hire fee. 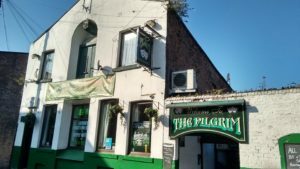 Downstairs – 7″ high stage in the main pub, PA available upon agreement with venue, no stage lighting, wheelchair access, no hire fee. A registered charity since 1994, Valley Theatre in Childwall benefited from arts council & city council regeneration funds to open as a working theatre. Used by Danny Boyle to shoot the film ‘Millions’ (and for an Oats So Simple ad starring Sean Bean) is available for rehearsals, events, recordings and film shoots. Lighting, sound, fixed-floor stage area, raked seating (on hydraulics to concertina), full wheelchair access. Capacity: 130 (seated) 200 (standing). Technician available for £10 per hour (£20 minimum spend). Venue hire £50 per hour or 60/40 box-office split. Since 2007 the church has been operating as a managed ruin and multidisciplinary arts venue with a programme of curated events, community engagement and creative learning projects. A gateway building within the city, crucial to both its past and present, the Bombed Out Church is a place for everyone. A committed team from diverse backgrounds have devoted tens of thousands of hours to keeping St Luke’s Church open to the public and reinvigorated by the arts. Bombed Out Church has been supported on its route to international recognition by a dedicated community of friends and volunteers as well as notable names such as Paul McCartney and Yoko Ono. Together, Bombed Out Church stands as testament to history and to the spirit of Liverpool. 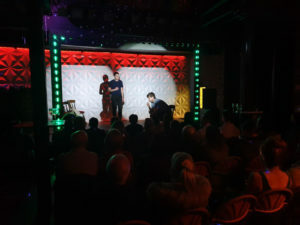 OUT is a fantastic event space that has recently been opened up to cater for creatives who want to put on fantastic plays for their audience. The city centre location is ideal and we will work with you to get the best possible results for your vision. 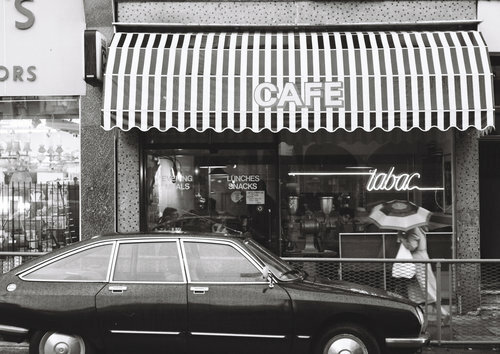 Hidden away at the back of Cafe Tabac is our cinema room which is available to hire for free. Intimate and private, it’s perfect for gatherings and get-togethers of up to 25 guests. With a cinema screen and casual seating, it’s a great little space that works well for a range of intimate events. 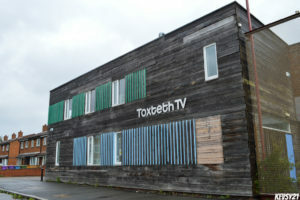 Toxteth TV, in Windsor Street, is home to a unique range of the Liverpool’s great creative talent. The Studio is a unique space, originally built as a TV production studio, it also doubles as a theatre and big screen cinema. The performance area is complimented by the adjacent VideOdyssey – a café/bar equipped with retro video games. There is a separate foyer and access to a garden area, with a space set aside for smokers. Ample free parking is available on Windsor Street.